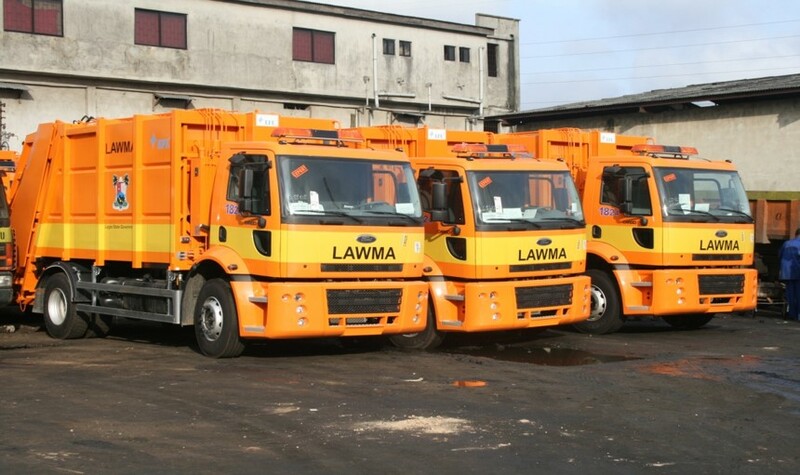 Deux Project Limited was commissioned to design, fabricate, and deliver one hundred (100) new modern trash compactors to support the operations of the Lagos State Waste Management Authority (LAWMA). These brightly-coloured vehicles were designed with simplified and heavy-duty hydraulic systems, which are the biggest maintenance issue in units of this type. This has help assure LAWMA of continued trouble-free service from them. Deux Project also participated in their maintenance for the first year to establish proper procedures and methods to keep them on the road.